(P1) The world needs 69 million teachers by 2030. The United Nations (UN) promised that every child would go to school. 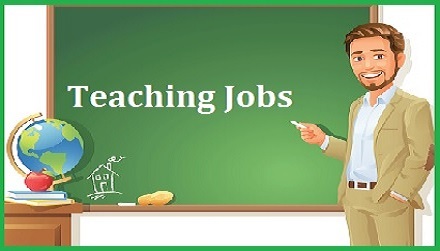 Finding those teachers needs a lot of work. The biggest need is in Africa and Asia. There are not enough teachers. Over 263 million children do not go to school. Around 25 million of these might never go. (P2) There are not enough teachers in countries that are growing because there are more children. The UN says things will get worse if we don’t act now. In some countries, only 60 percent of teachers are trained. In other countries, there are over 100 children in one classroom. This has been a problem for many years. Would you like to be a teacher? Why or why not? Are there a lot of children in your country that don’t go to school? If so, why? Are teachers in your country paid well? If no, should they be paid better? How many teachers does the world need? Which areas of the world have the biggest need for teachers? How many children in the world don’t go to school? Too many children in a classroom has been a problem for many years. (T or F).